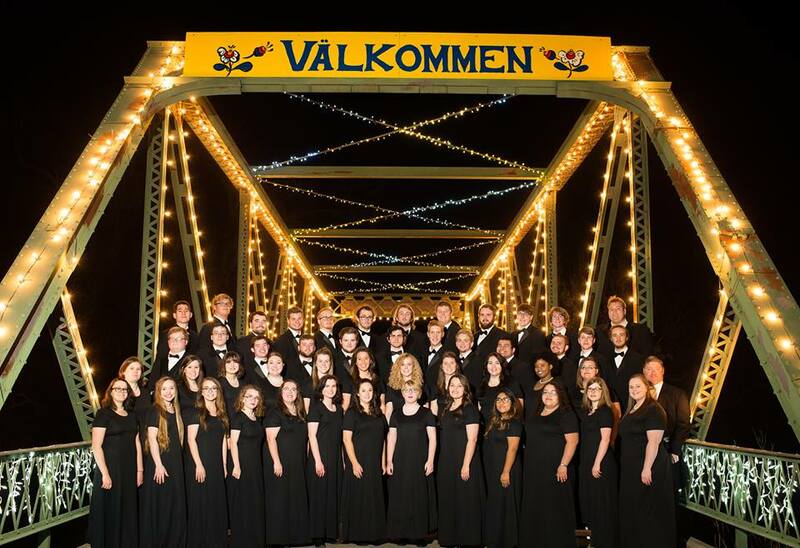 For many years ensembles from Bethany College have toured the region, country, and world. Recent tours have been to Colorado, Nebraska, Ohio, Pennsylvania, Washington D.C., and New York. 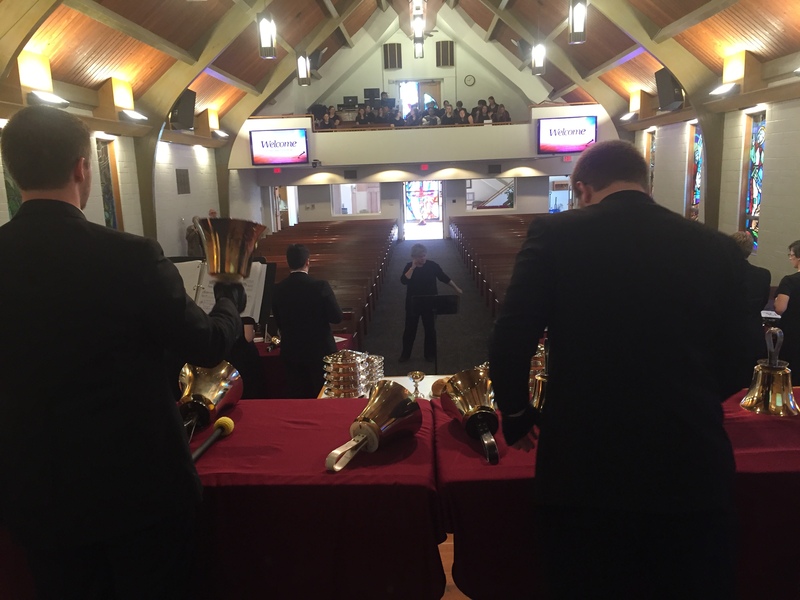 We believe that a Choir and Handbell tour should serve as the living embodiment of the mission of the college and should reflect its core values. 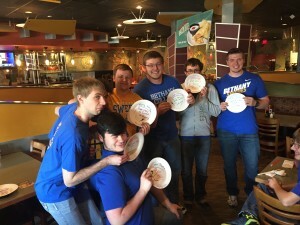 This is why each day on tour a different group selected from the ensembles leads the group in devotionals, and why each trip includes a service project. We believe, as does Bethany College, in the development of the whole person. 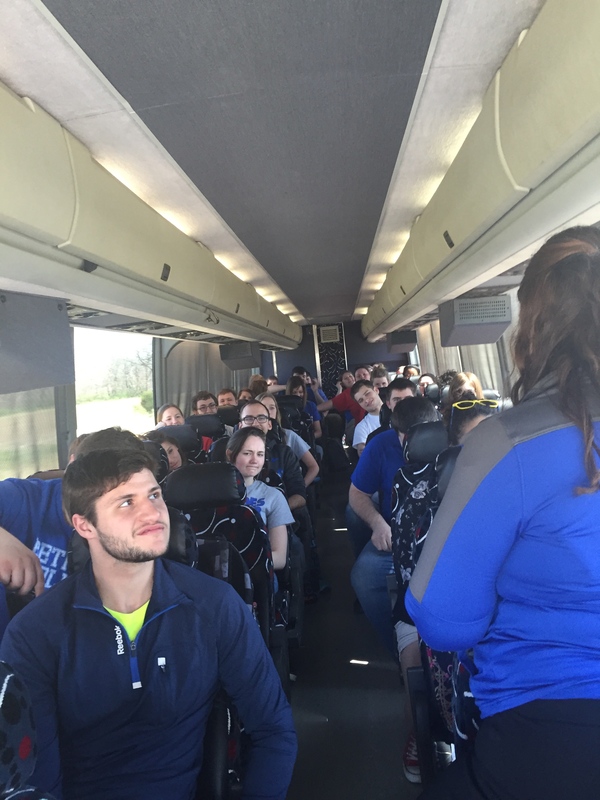 In 2016-2017 the choir and handbells will traveled to Oklahoma, Arkansas, and Missouri from March 16-21. Top: The handbell ensemble in rehearsal prior to a concert. Bottom: The soprano section leads devotions. 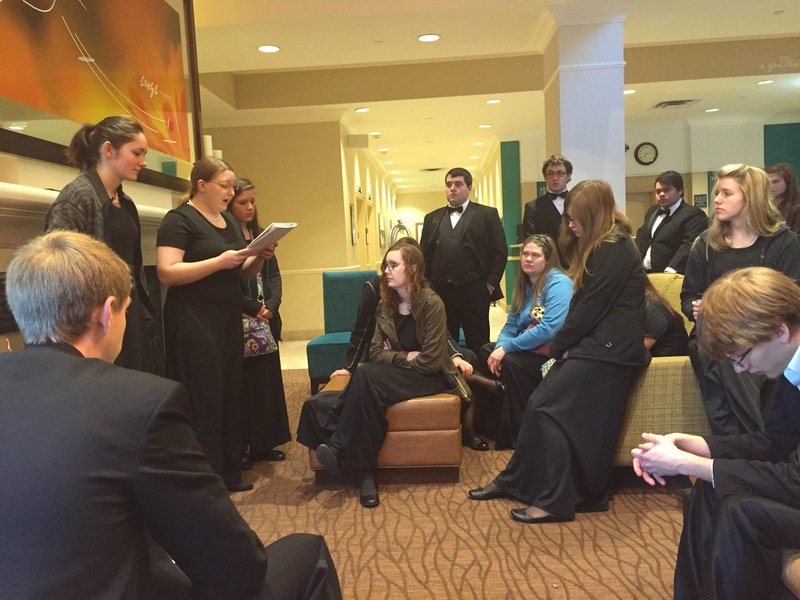 Right: Choir Chaplain, Sabrina Wollenberg, tells the “Joke of the Day” on tour.